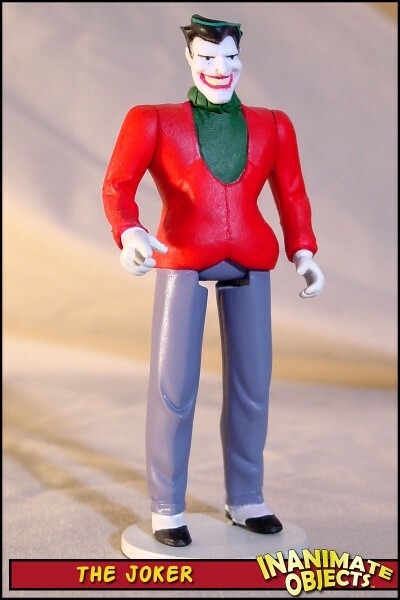 While “Christmas with the Joker” was arguably the worst episode of the original Animated Batman series, I felt Holiday Harley needed a friend on the shelf. A little sculpture and paint and Joker was ready to join his holiday jester for some eggnog. I have to say I believe that “I’ve got Batman in My Basement”was the very worst episode of the series. That is definitely a contender!